TEACUP, LA MASCOTA DE BELLA. 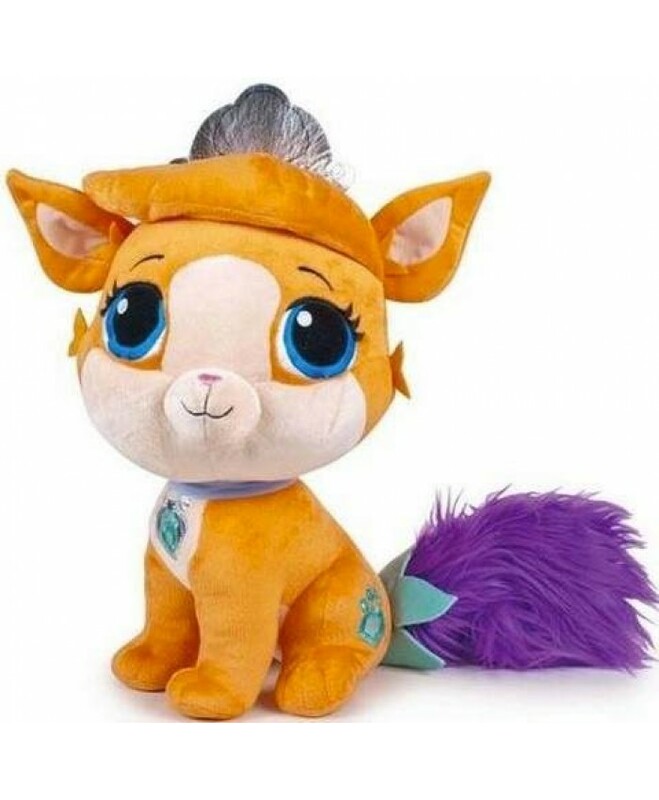 COLECCIÓN PALACE PETS DE DISNEY. 23 CM. 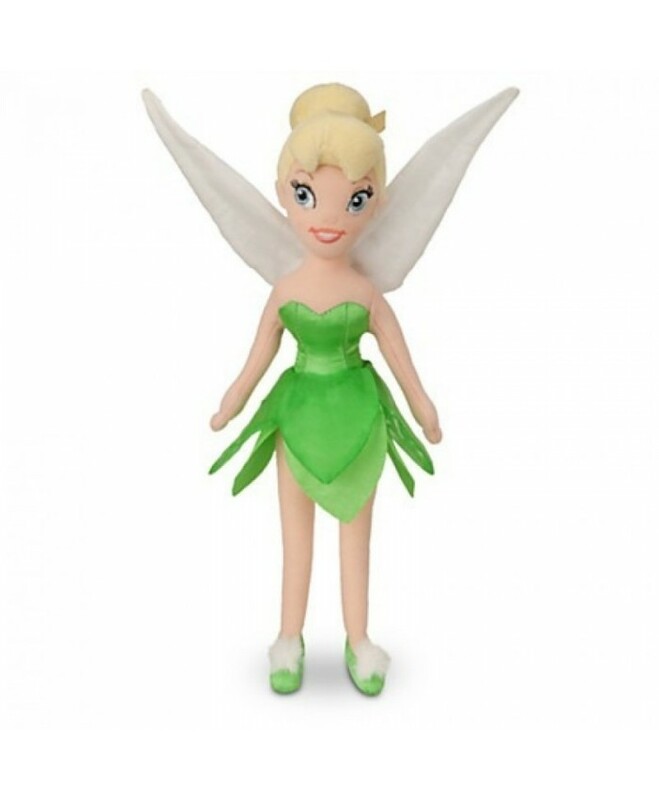 - EL VOUCH..
LA MEJOR AMIGA DE PETER PAN, TINKERBELL, DE 55 CM. - EL VOUCHER, CON SU CÓDIGO DE VALIDAC..
TREASURE, LA MASCOTA DE BELLA. 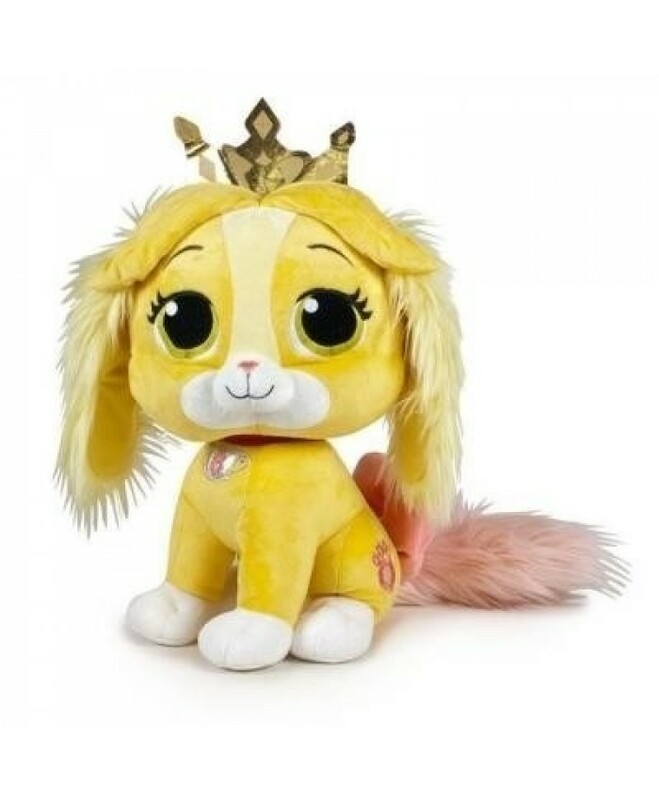 COLECCIÓN PALACE PETS DE DISNEY. 23 CM. - ..